January felt like a surprisingly long month but at the same time I can't believe February is only days away. I think it dragged because of some personal stuff I've been dealing with and then I had to go to Tampa for almost a week for work. The warm weather and going out to dinner parts of the trip were great. But being stuck in a room with people from 8:30-5? Not so much. Still, I think the change of scenery was actually a good thing. 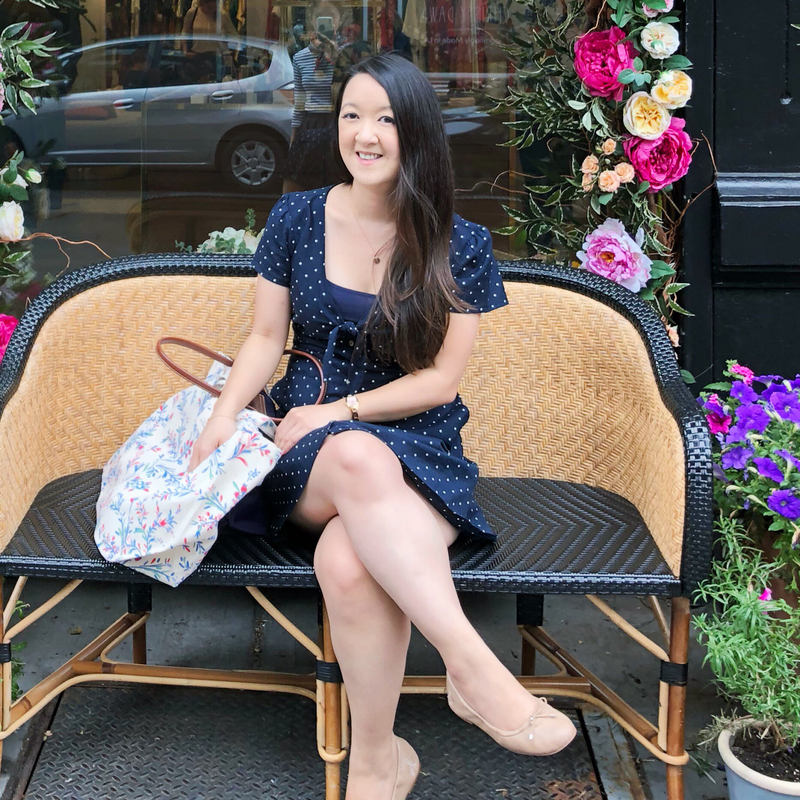 Then the rest of the month has been filled with dinners/brunch with friends, seeing Bumblebee (so good! ), cleaning/organizing my apartment, book events and having relatives from my dad's side visit Jersey. I'm looking forward to February though which is when I can hopefully finish my living room project and I've got some fun plans with friends too! Love and Other Words by Christina Lauren - 4.5 stars; I love second chances romances and Christina Lauren did an incredible job of juggling the dual timelines and making me believe in this couple. The Boleyn Inheritance (The Plantagenet and Tudor Novels #10) by Philippa Gregory - 4 stars; It's been a long time since I've read anything by Gregory and this did not disappoint. I'm so used to reading about Anne, Elizabeth or even Mary at this point that it was fascinating to see the lives of these 3 women who were unfamiliar to me. 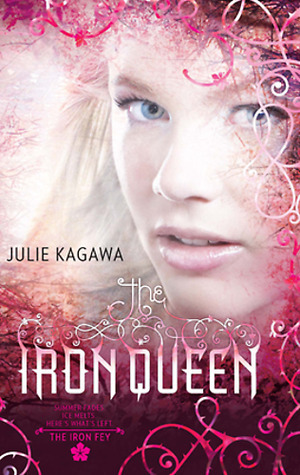 The Iron Fey series by Julie Kagawa - 4.25 average stars for series; I actually am going to review my reread of the series next month so all I'll say is this: I still love these books! 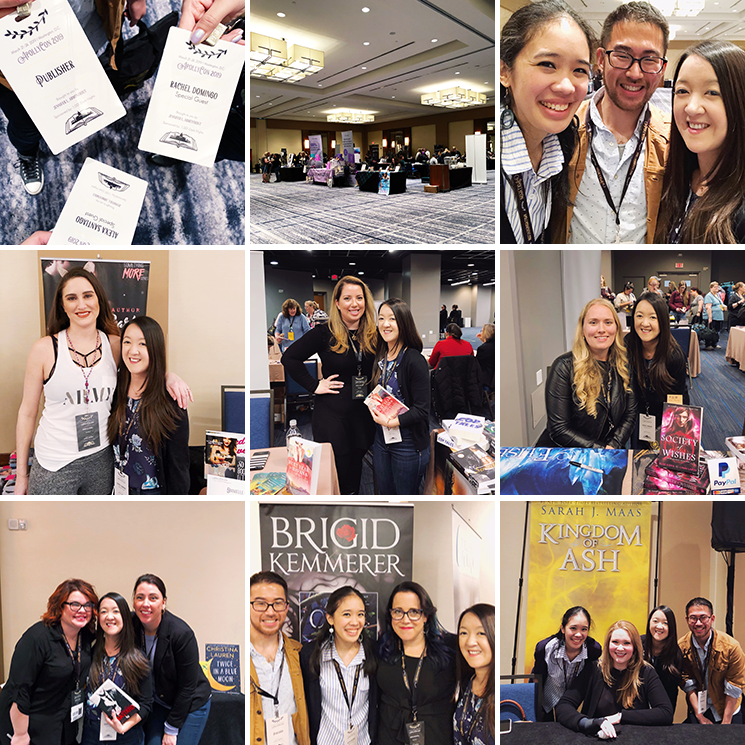 The Iron Warrior (The Iron Fey: Call of the Forgotten #3) by Julie Kagawa - 4 stars; I enjoyed my Iron Fey reread so much that I decided to finally read the third book in the spin-off even though I read The Iron Traitor 5 years ago. But it was so easy to remember what happened and I think I appreciated the book more because my reread was so fresh in my mind. 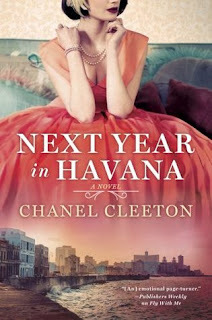 Next Year in Havana by Chanel Cleeton - 4 stars; What a beautifully written book! I'm fascinated by Cuba and its history now and the dual timelines were so well done. I can't wait to read more from this author.